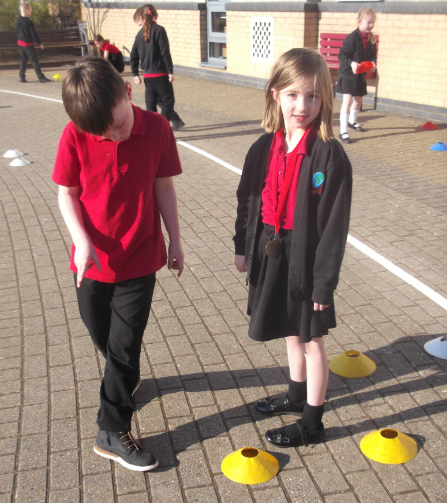 This week in Geography we gave directions to our partner. 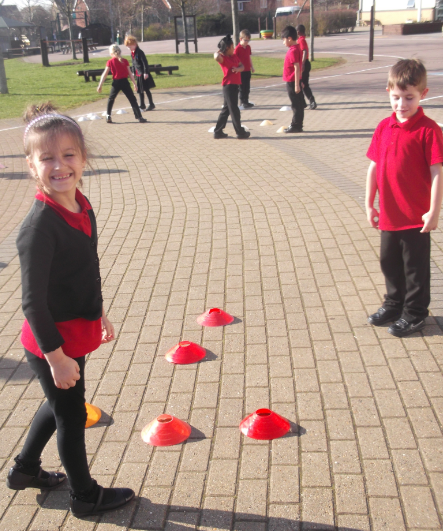 We had to guide them towards Grandma’s house. 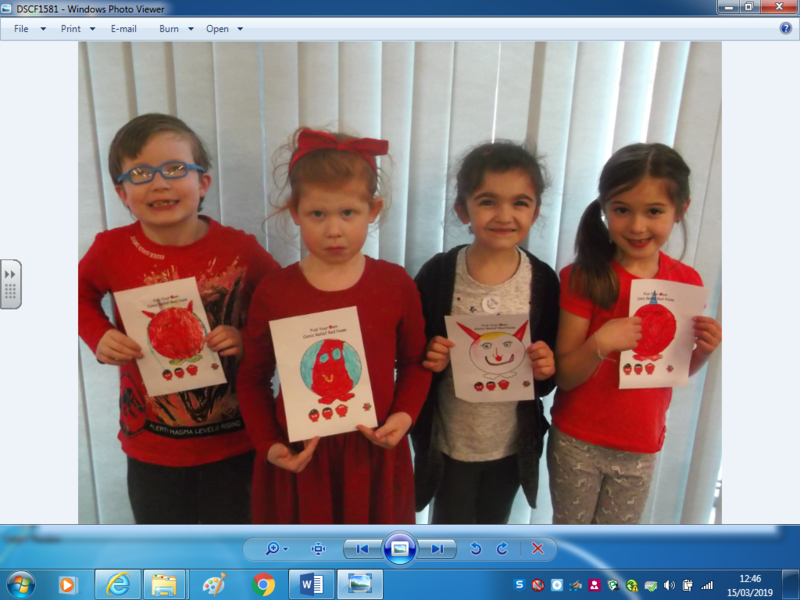 In week three it was Red Nose Day. 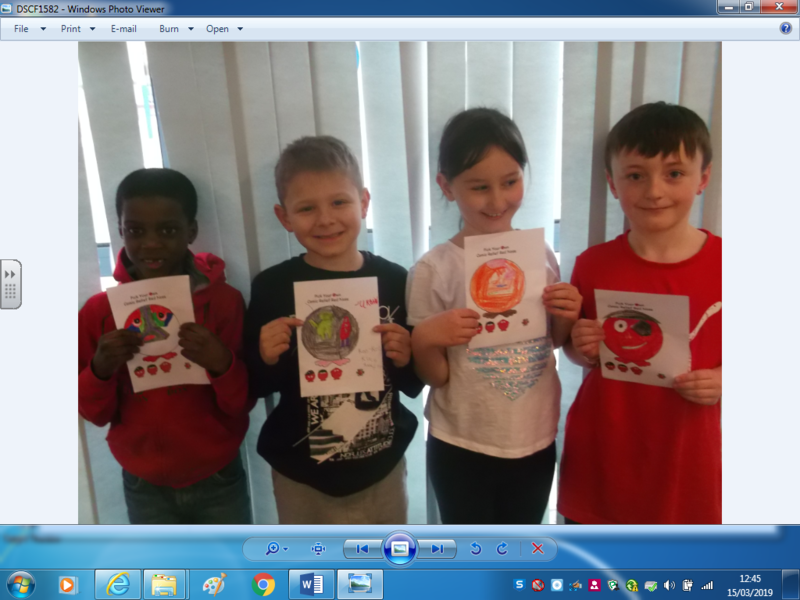 We completed lots of activities and raised money for charity. 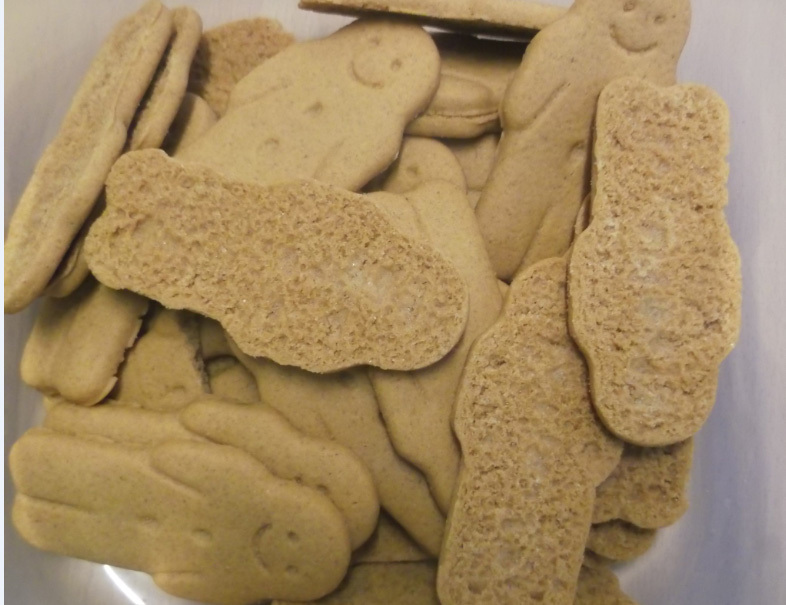 In week four we made gingerbread men and then we wrote some instructions for how to make them. 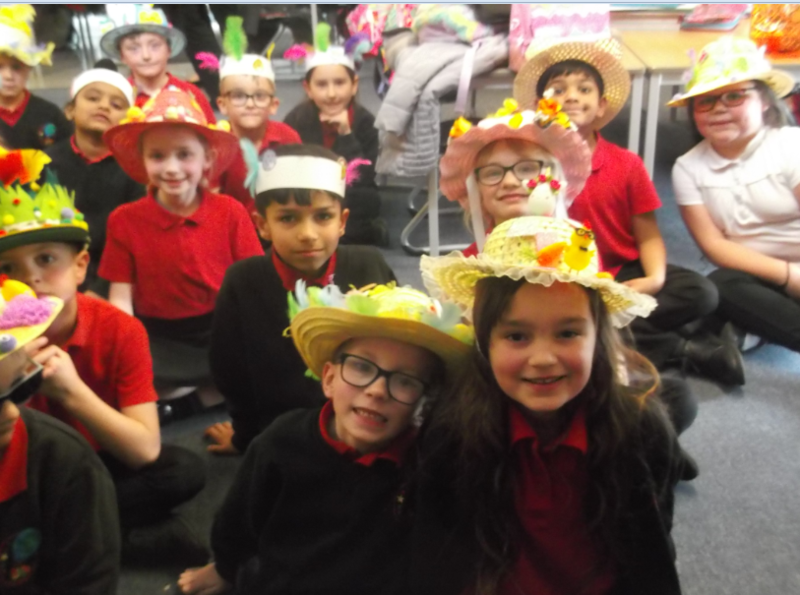 In week five it was the Easter bonnet parade. 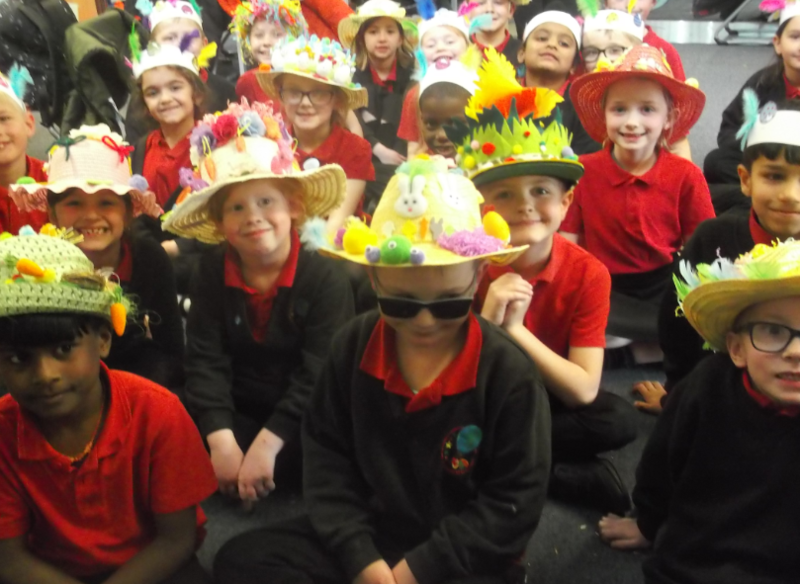 We enjoyed walking around the school and showing everyone our amazing hats.